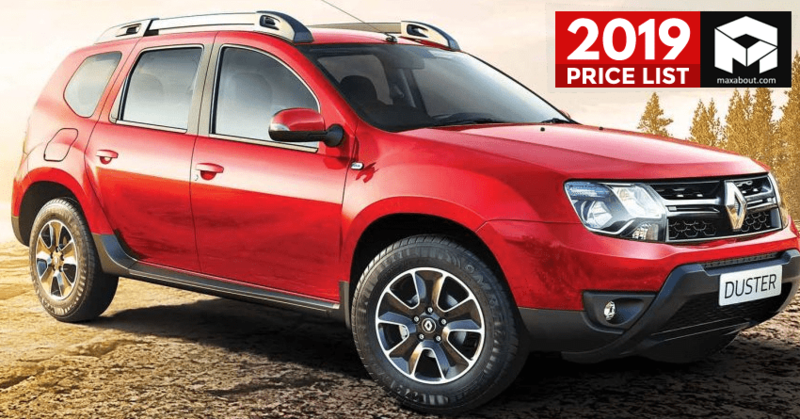 2019 Renault Cars Price List in India: Renault India Pvt. Ltd. was established in 2010 after parting ways with Mahindra and launched their first offering in the Indian automobile sector, Fluence saloon, in 2011. 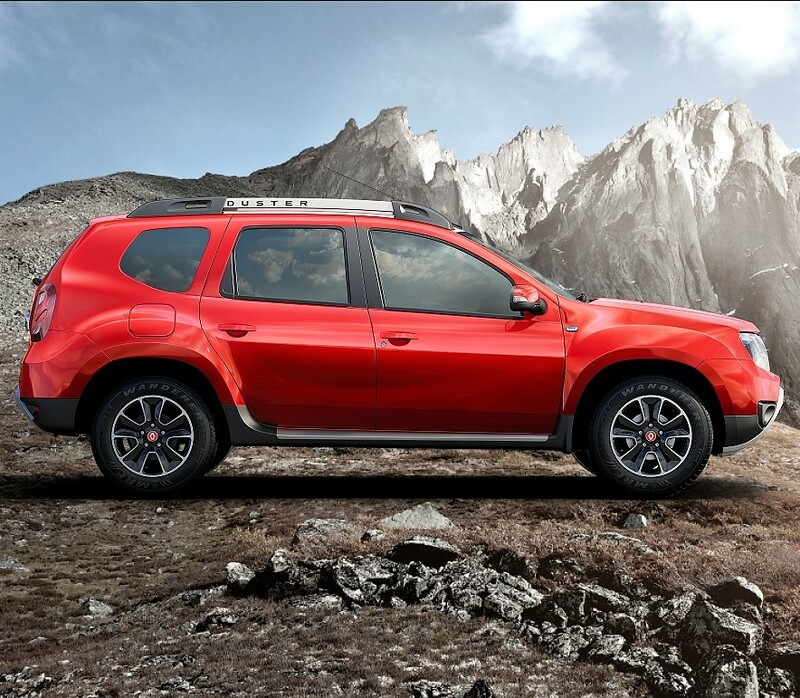 The launch of Renault Duster was the ultimate game-changer for the brand in the Indian SUV segment and the next addition, the hatchback KWID gained popularity in the volume segment. 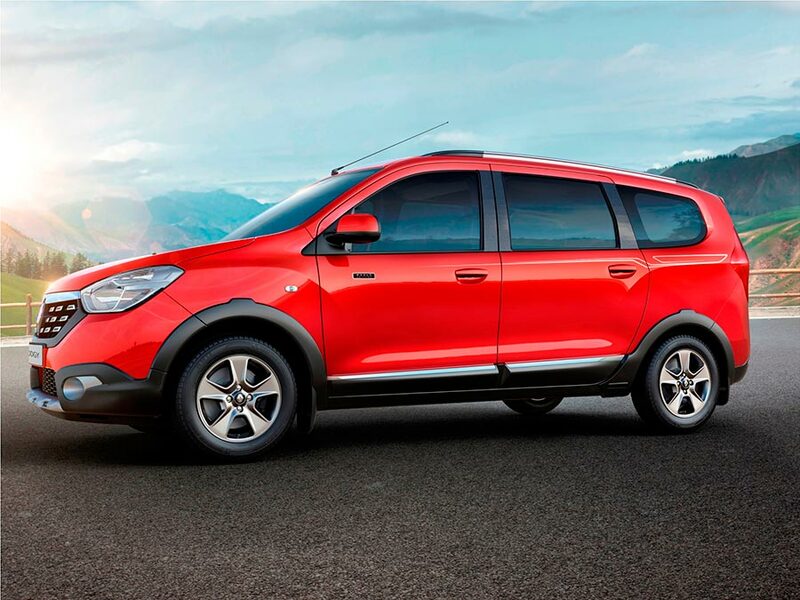 Renault India offers 4 cars in their portfolio including 1 hatchback, 2 SUVs and an MUV. 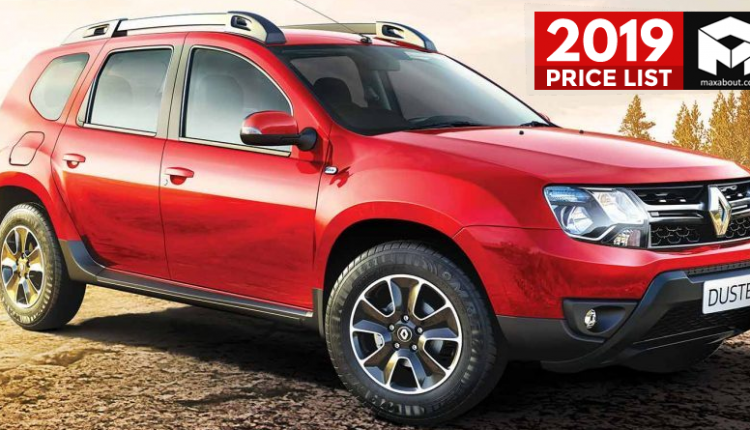 All the cars are available in multiple petrol and diesel variants. Renault is famous across the country for delivering cars with robust design, reliable ergonomics and a worthy performance. 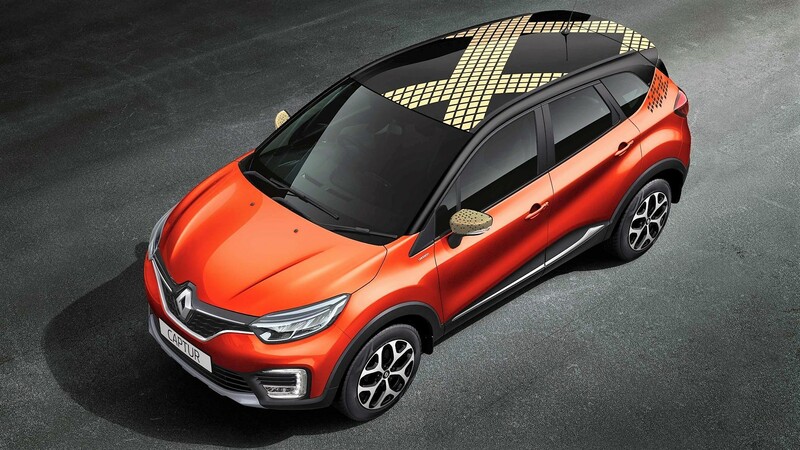 The cheapest offering from the brand at this point of time is Renault KWID, available at a price tag of INR 2.67 Lakhs while the most expensive model goes all the way up to INR 13.25 Lakhs for Renault Captur. 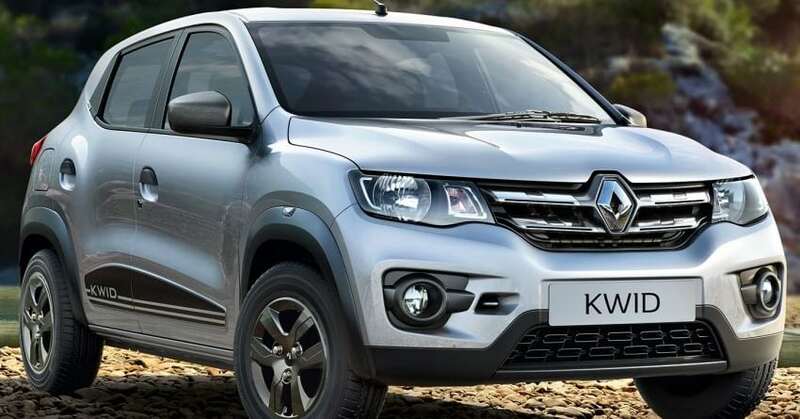 Here is the complete price list of 2019 Renault cars you can buy in India.